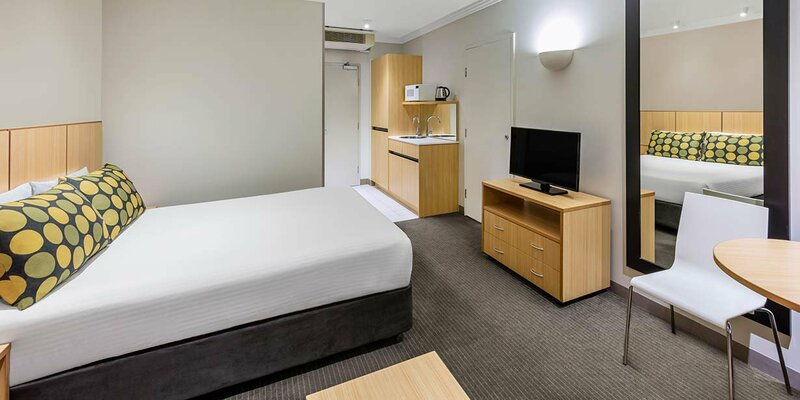 Travelodge Hotel Garden City Brisbane is located in Upper Mt. 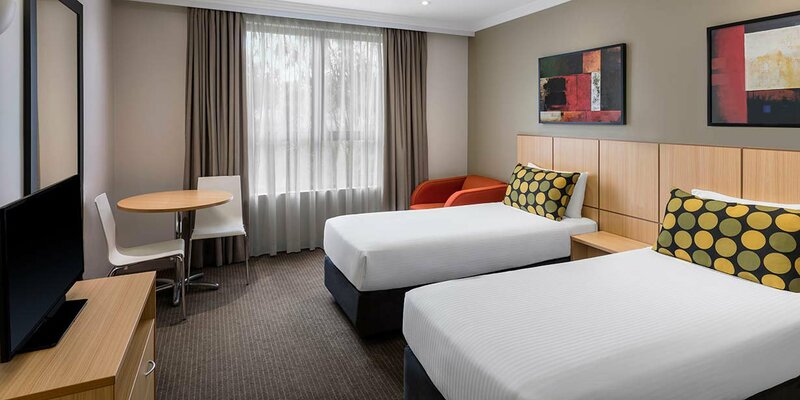 Gravatt in the heart of the Southern Business District; an easy 14 km drive from Brisbane CBD. 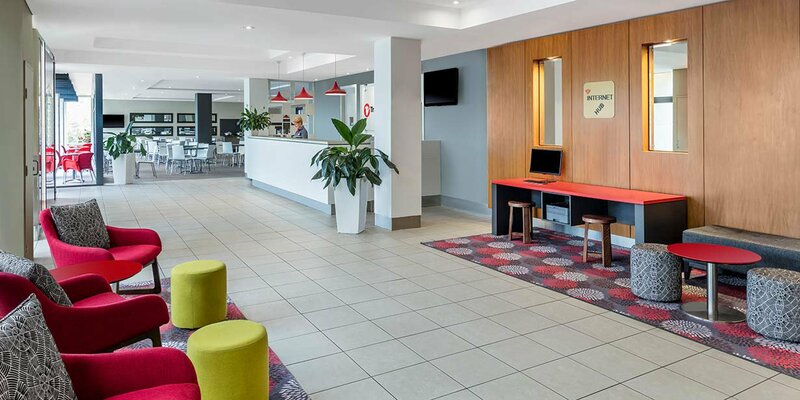 The hotel offers fantastic suburban Brisbane accommodation at great value, featuring 120 hotel rooms, friendly 24 hour reception and delicious breakfasts. 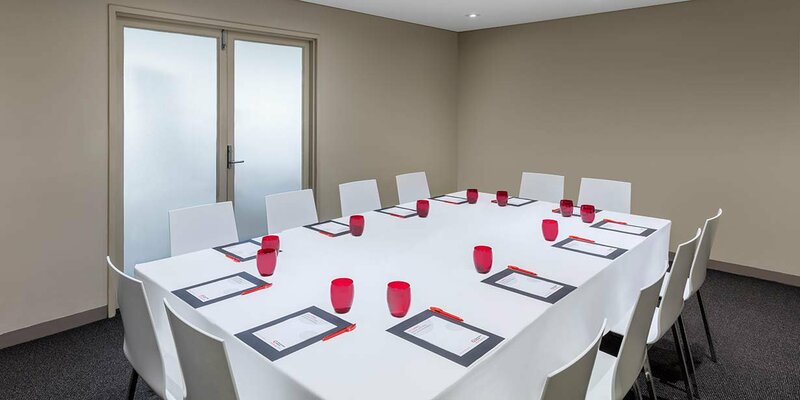 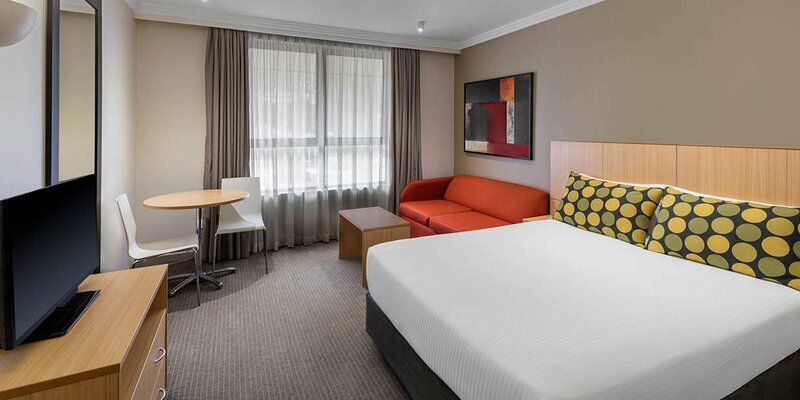 The hotel is close to great shopping centres, restaurants, sprawling parklands and recreational facilities, including Westfield Garden City, the Queensland Sports and Athletics Centre and Griffith University. 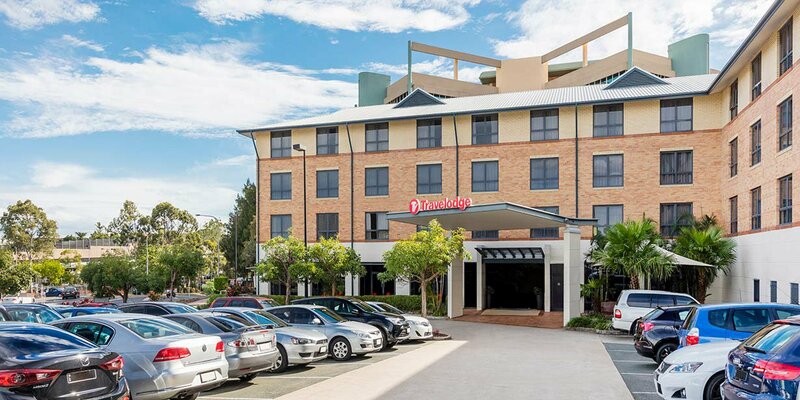 Take an easy 30 minute drive down the Pacific Motorway and you'll be on the doorstep of Gold Coast's fun-filled theme parks and famous beaches. 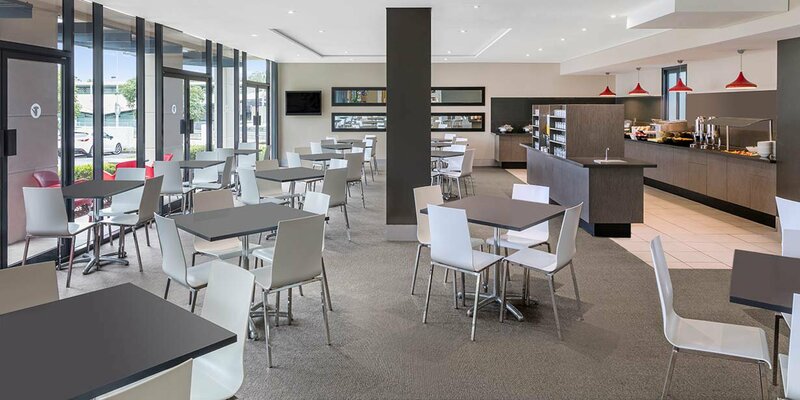 A 15 minute drive in the opposite direction will take you to nearby Mount Gravatt lookout and its stunning vistas over the Brisbane CBD and mountain ranges. 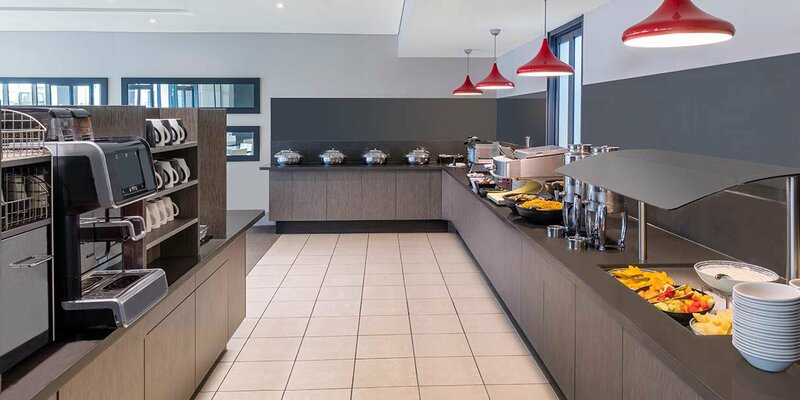 There is also a playground and picnic area, as well as a kiosk providing refreshments and light meals. 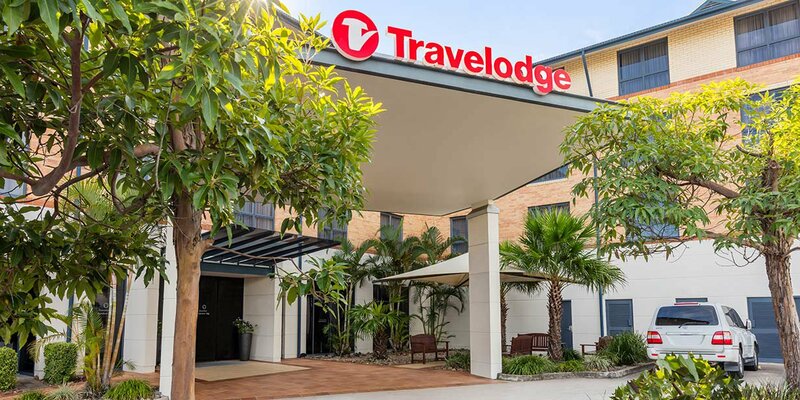 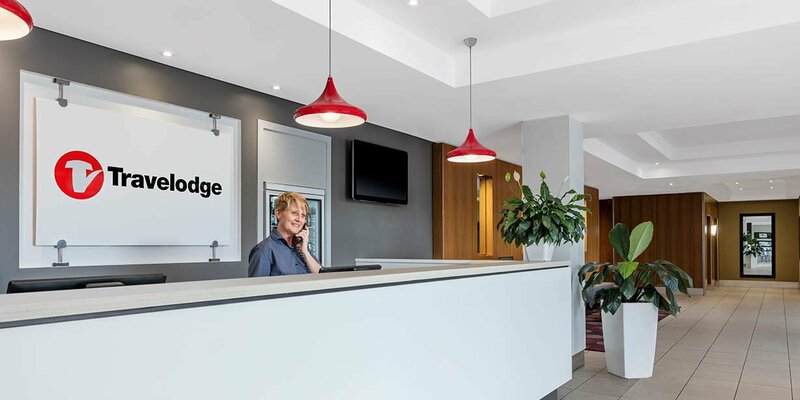 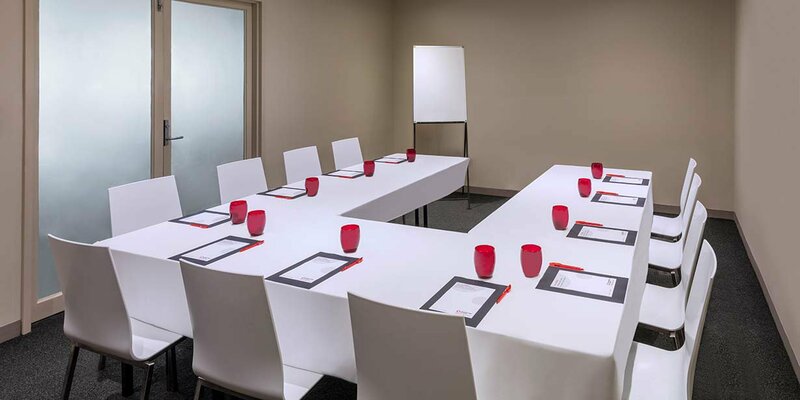 Travelodge Hotel Garden City Brisbane is a conveniently located suburban hotel for the smart traveller who would prefer to admire the hustle and bustle of the city from a quiet yet convenient distance.